We can help you feel like you again! He believes that your body has the innate given ability to heal naturally and without drugs or surgeries. 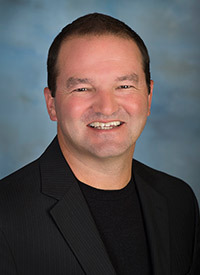 About You and Your Business: Chiropractor in Omaha NE, believes that your body has the innate given ability to heal naturally and without drugs or surgeries. Dr. Robert Nilles, with over 20 years of experience, will sit down and listen to you. He will then offer chiropractic and acupuncture solutions if necessary to get you feeling pain free and most importantly living the life that you were meant to have.